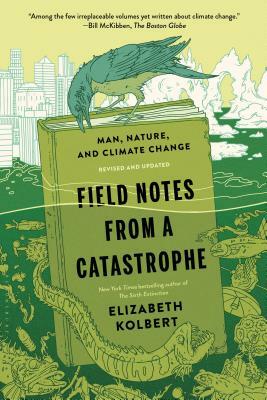 A new edition of the book that launched Elizabeth Kolbert's career as an environmental writer--updated with three new chapters, making it, yet again, "irreplaceable" (Boston Globe). But in the years since, the story has continued to develop; the situation has become more dire, even as our understanding grows. Now, Kolbert returns to the defining book of her career. She has added a chapter bringing things up-to-date on the existing text, plus three new chapters--on ocean acidification, the tar sands, and a Danish town that's gone carbon neutral--making it, again, a must-read for our moment.